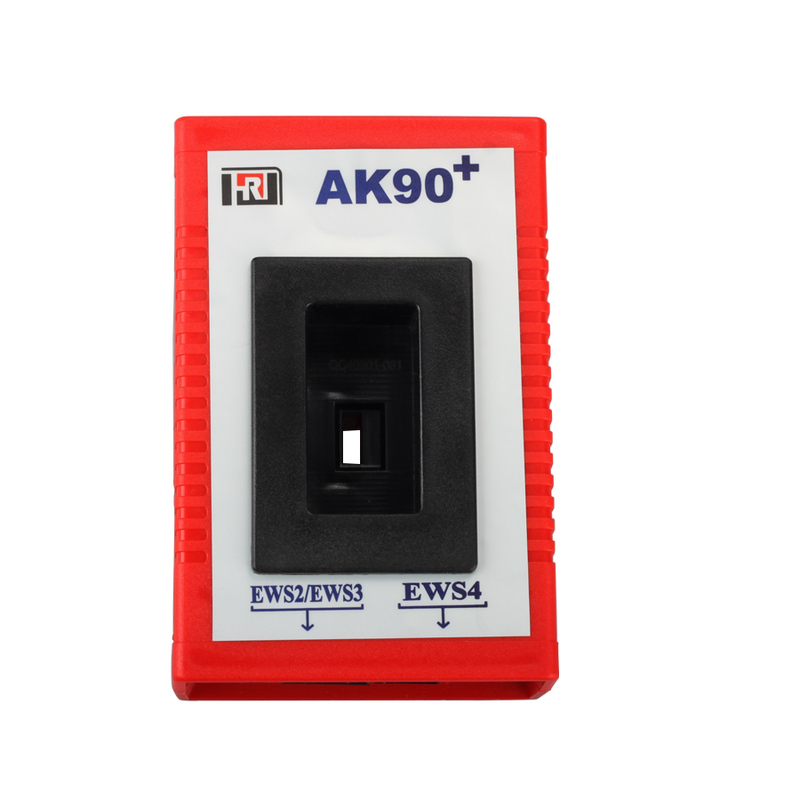 AK90 BMW KEY-PROG is a best safe and effective key match tool for BMW EWS system. 2. 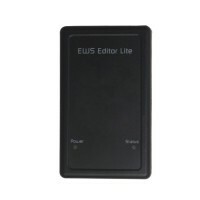 It can read all EWS key information from 1996-2009. 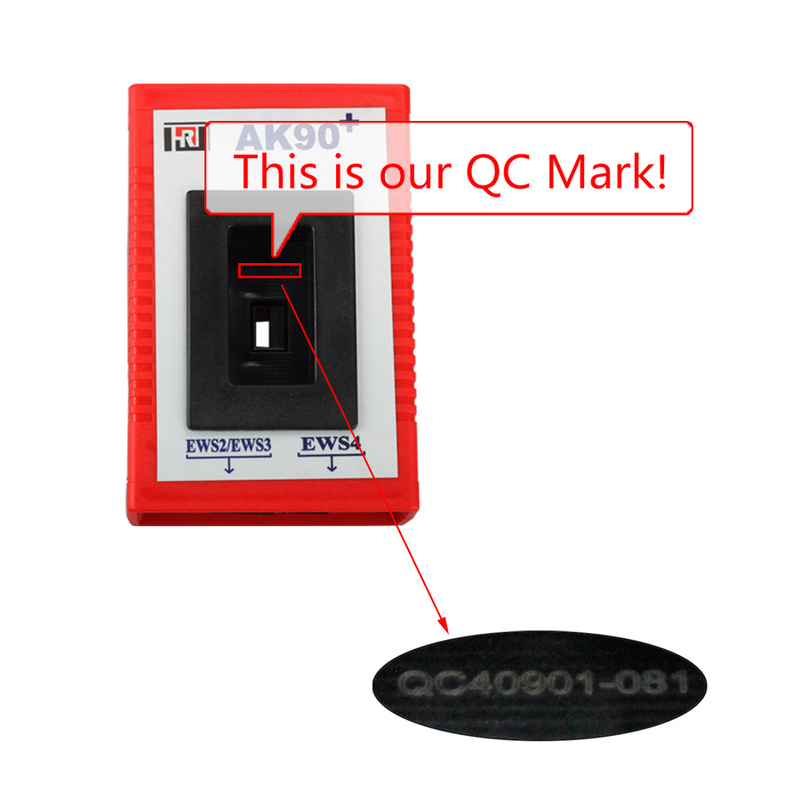 BMW AK90 is a original Key Programmer for most BMW EWS/CAS till 2009. 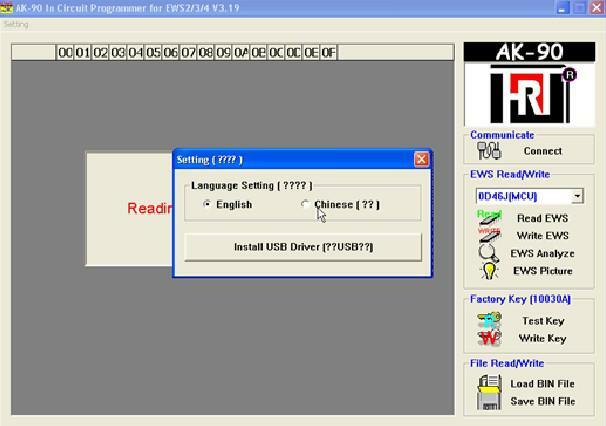 AK90 BMW KEY-PROG increased by 1995-2009 in all BMW EWS read the key information functions; improved some of the EWS to read and write speed. 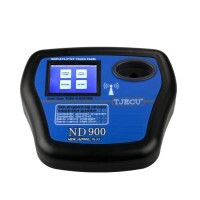 This product safe and effective, is the key to match the best tool for BMW! 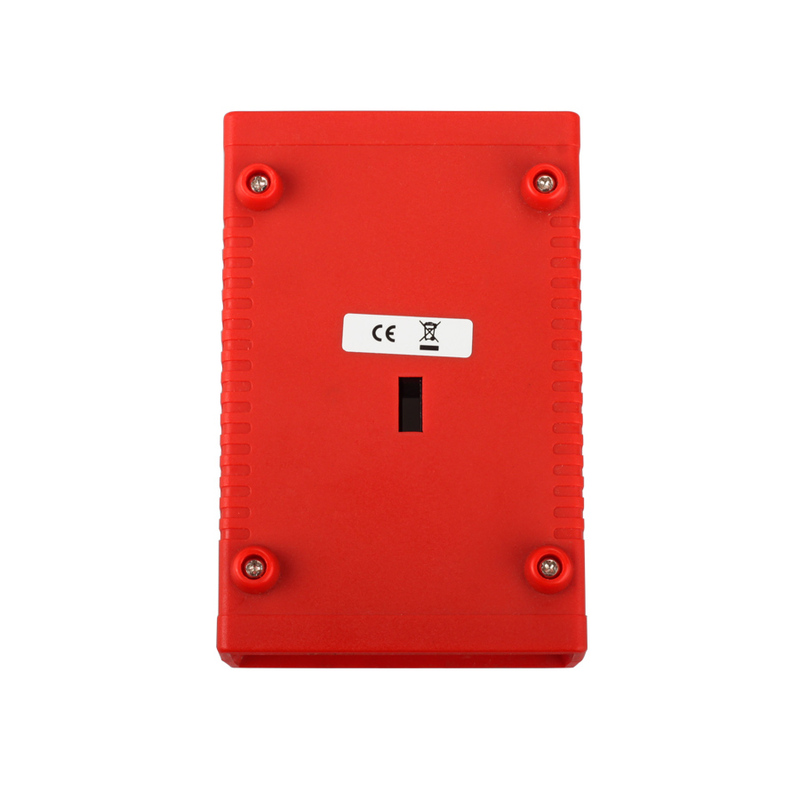 1.Directly reading data dumps from MCU which marked 1D47J , 2D47J , 0D46J ,2L86D without removing MCU from circuit board , easy to do yourself. 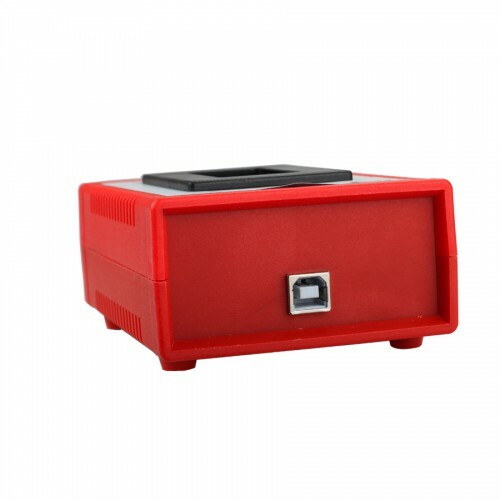 2.With the help of software you can change VIN , Mileage and renew , lock or unlock keys as well. 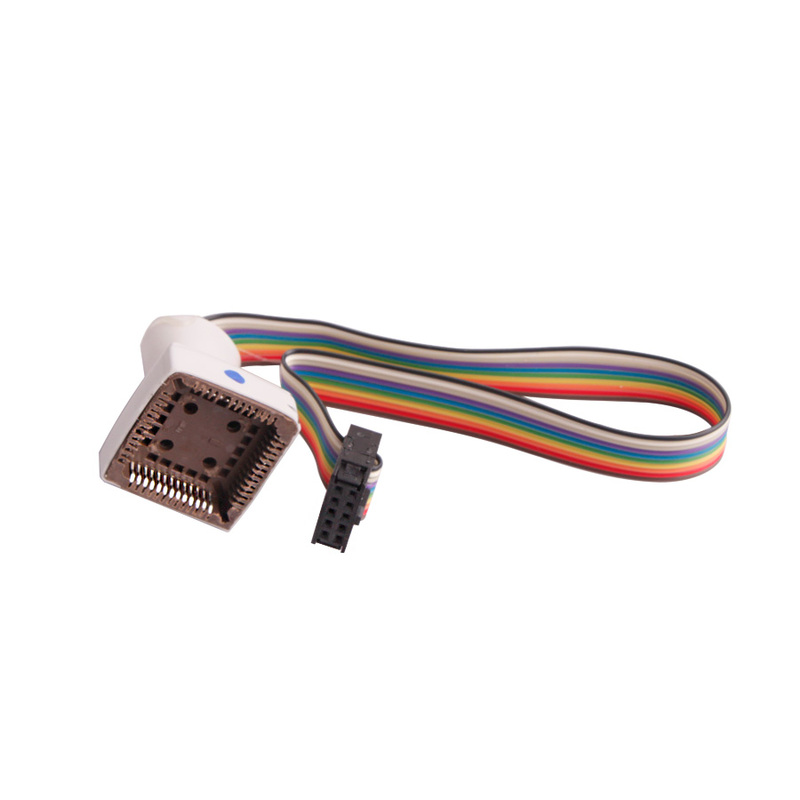 3.Programming original chips "EML 10030A" for making keys . 4.Identifying keys for all EWS and CAS , showing VIN , key No. and mileage . 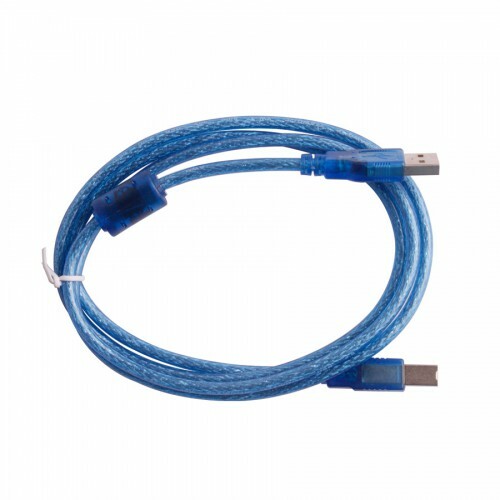 How to fix ak90 v3.19 fails to automatically install driver? 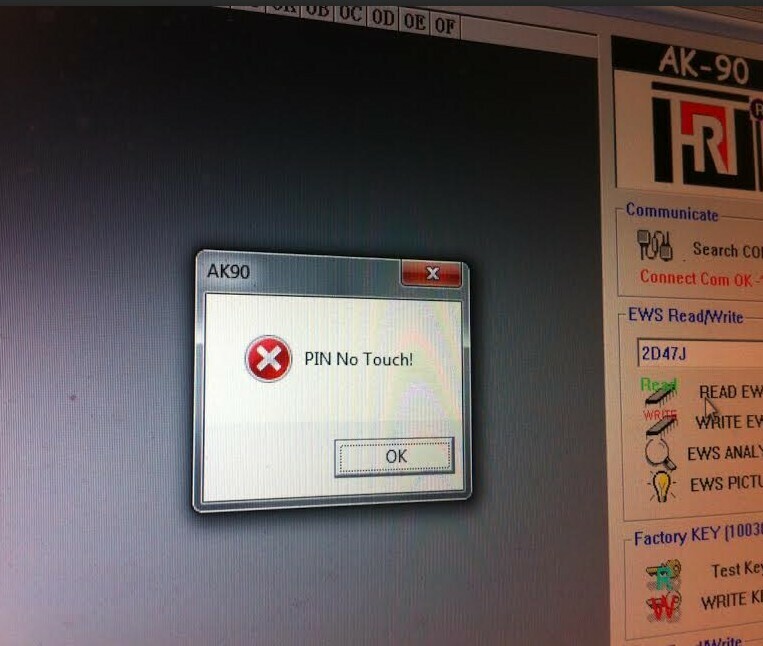 Some customers response after install ak90 V3.19, it can't automatically install driver, then how to fix this problem? Please open C:\Program Files\HRT\AK90\Drv and install the Driver under the AK90 folder. 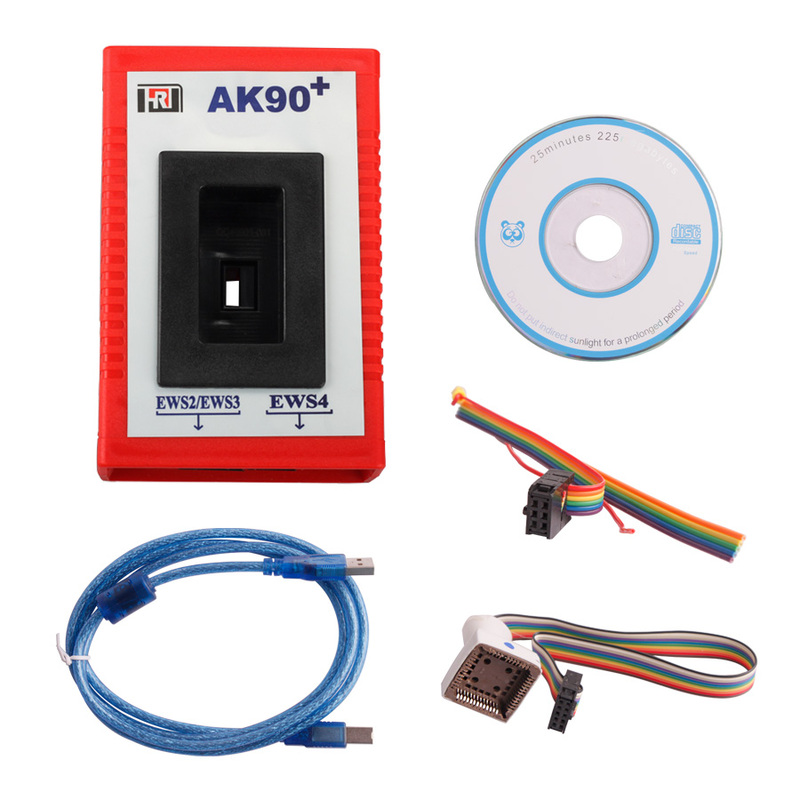 How to make BMW car key with AK90 key programmer? 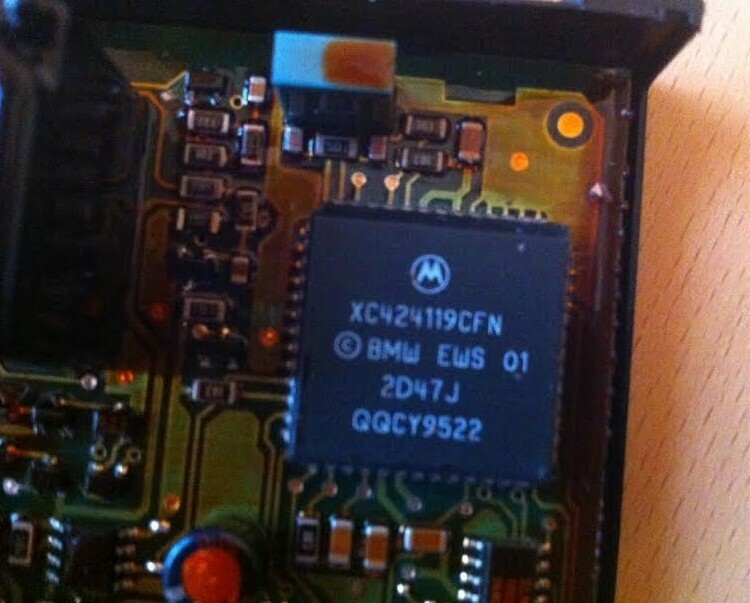 Firstly, remove the chip of ECU, ESL of your BMW car, insert it to AK90 diagnostic tool, then it will read the date information of your car. Secondly, plug the key into ak90 programming keys, which reads the data information of your car key. Then, the information of your car and your key is matched, then the AK90 key maker will tell what's next step, so you just following it is ok, step by step, you will get what you want. 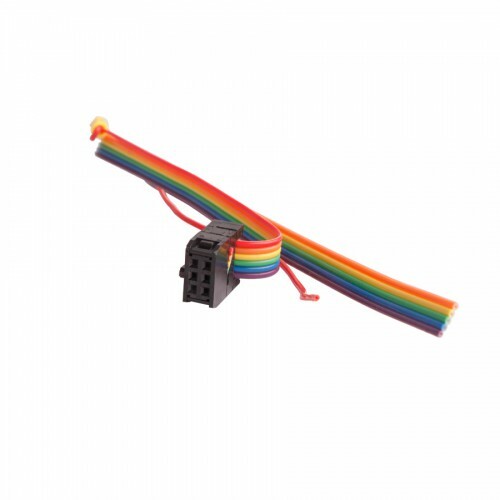 When making the new keys, you can insert the ECU and ESL to your car, and insert the key; it can star your car then. 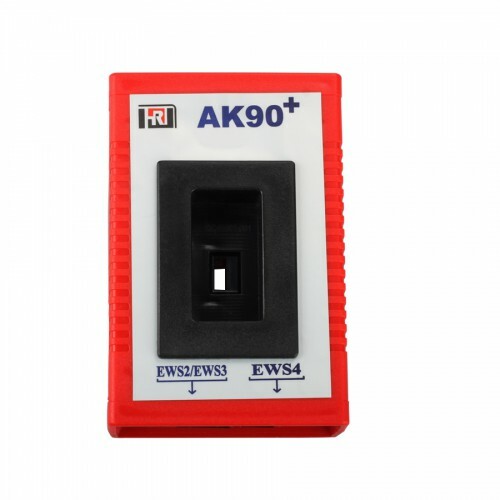 How to use AK90 to program keys? 2. How to make BMW car key with AK90 key programmer? 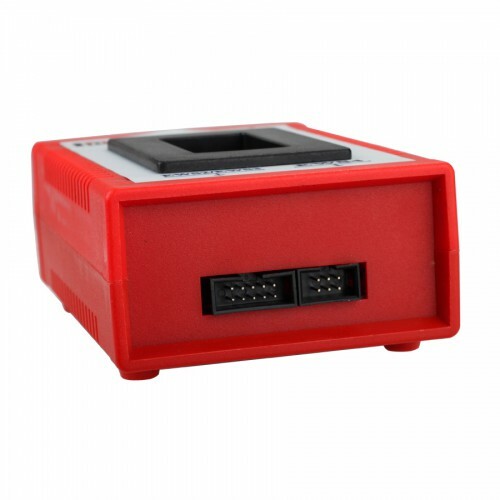 2 directly make new key with AK90 key programmer via wiring. 5, with the help of software you can renew, lock or unlock keys as well. A:yes,ak90 can make keys for your 2009 year bmw x5,and the key made by ak 90 c an open the car and start the car like the original key. 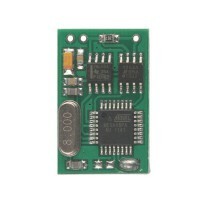 A:Dear sir,you need clean your pin foot first,then connect,if not clean,it will no connection.pls notice.